If you’re a sports fan, you know about Bobby Thomson’s “Shot Heard ‘Round the World”… okay millennials, here’s the video. Across the country, morning newspapers led with Thomson’s historic moment. Which brings us to this widely known column printed the day after the series-clinching dinger. It’s been called the “greatest lede ever written.” It was penned in 1951, but it might as well have been written in 2018. Right there. 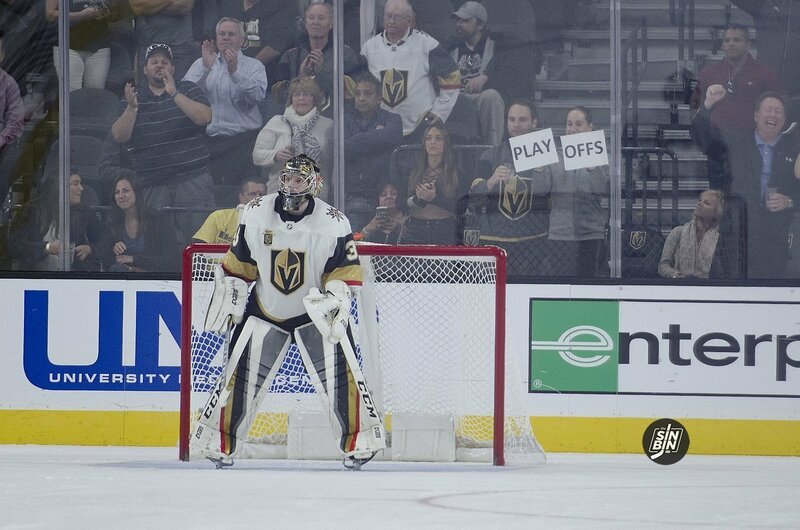 That’s the perfect description of the Golden Knights inaugural season. Perfectly crafted in three sentences. 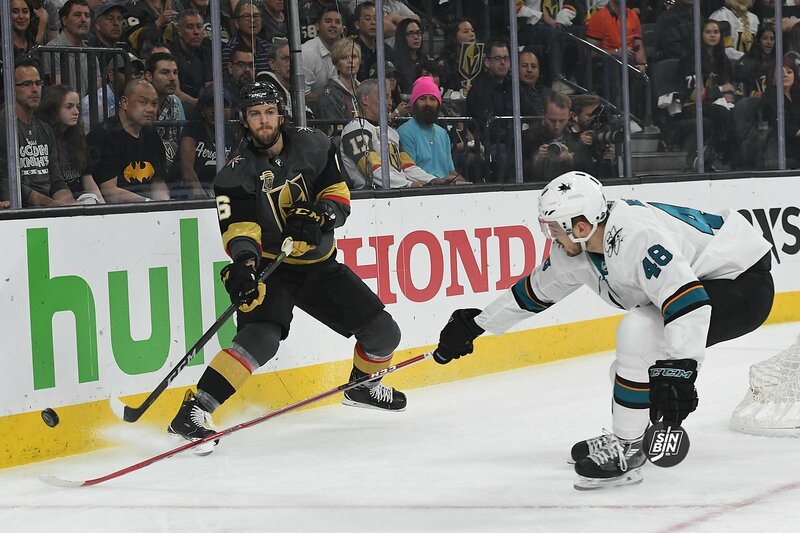 In Round 1 the Golden Knights opened the series with a pair of home games against the Kings. 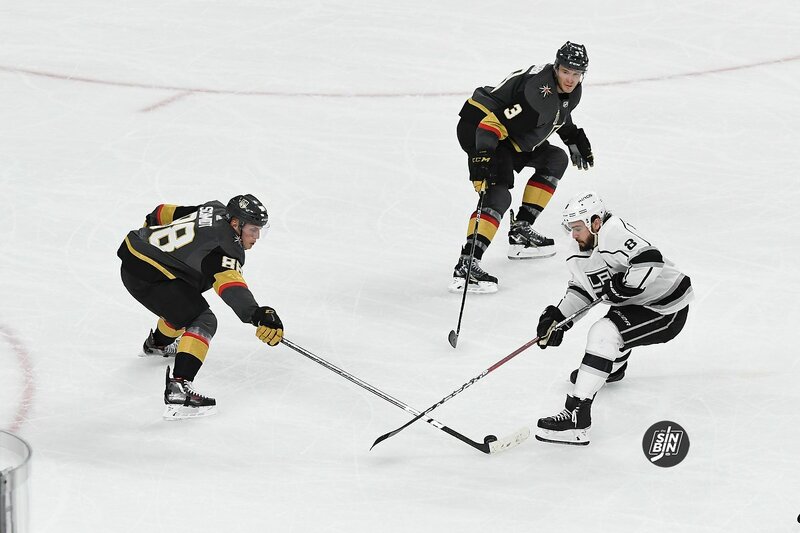 They used a dominant Game 1 performance to take the lead in the series and followed it up with a double overtime thriller to send the series to Los Angeles at 2-0. 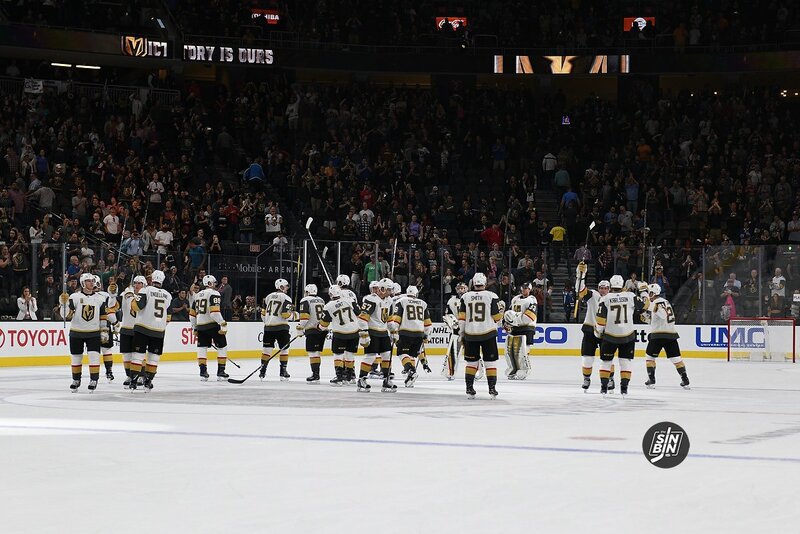 In Round 2 they once again started at home, again dominating Game 1 but faltering in Game 2 to head to San Jose even. 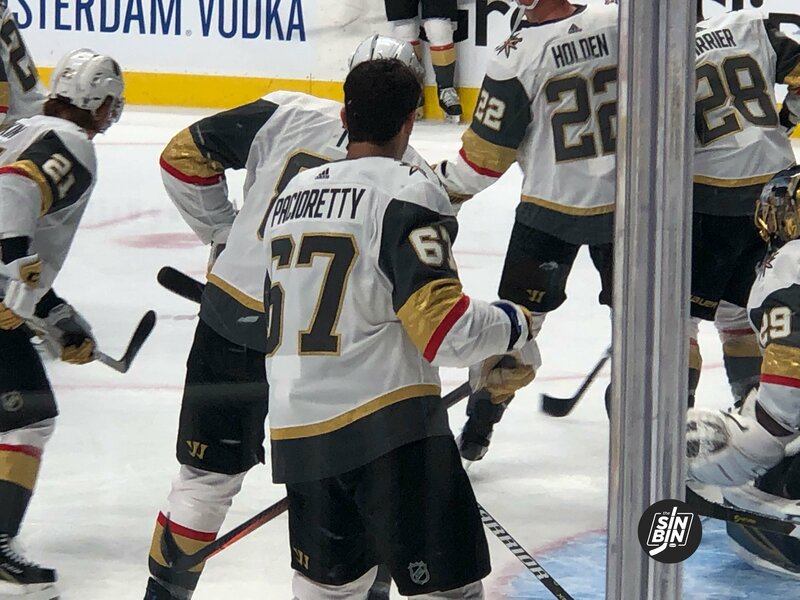 Now, no matter who the opponent will be, the Golden Knights will head on the road for the first two games of the Western Conference Finals. However, they don’t seem too terribly concerned about the lack of home-ice advantage in the series. 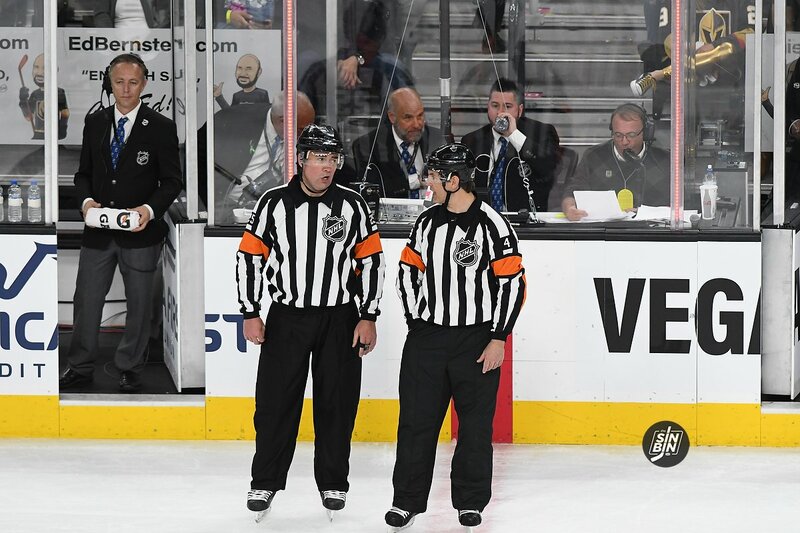 The Golden Knights have indeed lost just once in five tries away from Vegas. That’s even better than their regular season tally of 22-14-5 on the road. 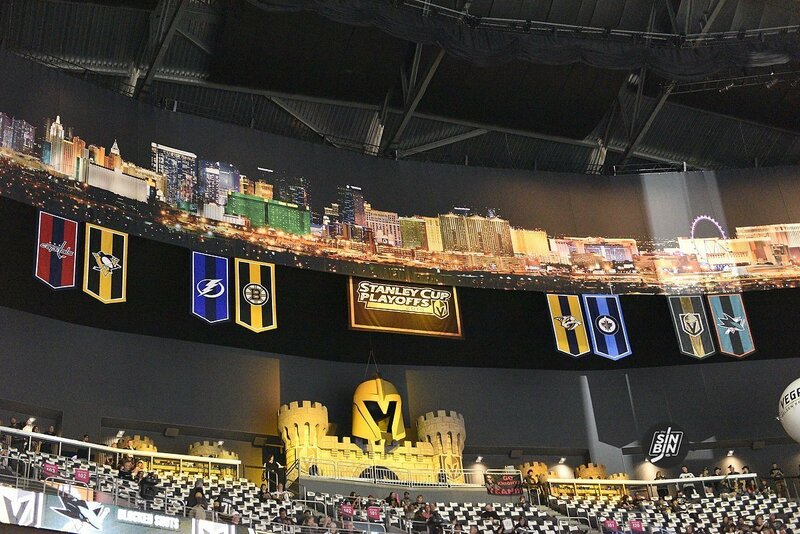 They’ve won in many different ways away from T-Mobile Arena as well. Tight checking games, overtime games, closeout games, they’ve faced it all and passed every test (except that one) with flying colors.